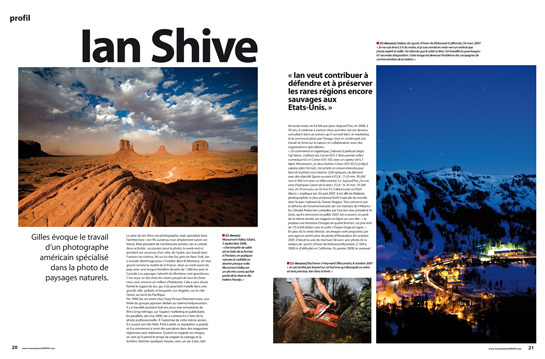 Ian Shive is profiled in the current issue of Le Monde de la Photo, a popular photography magazine distributed in France. The story discusses Ian’s images and his work with conservation groups. You can visit the announcement of the feature on their website, LeMondedelaPhoto.com. tres bien mon ami. 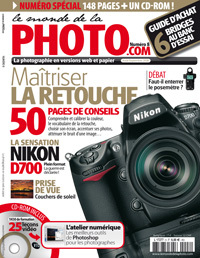 tu poux prendr de photo en français aussi! excellant!